It’s the first episode of 2019! 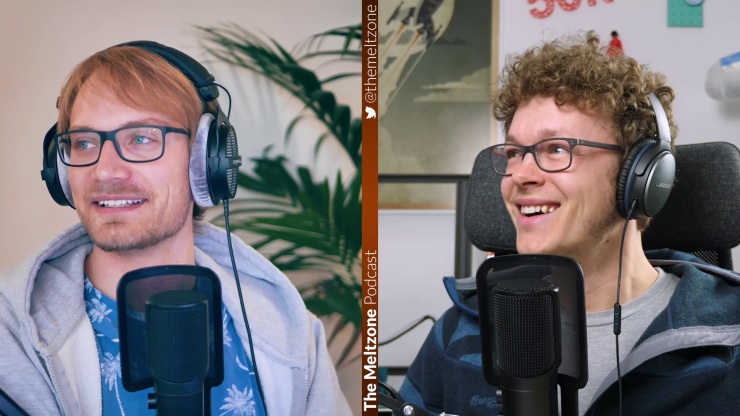 Along with a 3D printing wishlist for 2019, Tom and Stefan discuss their current capabilities of driving in the snow and moan about doing taxes. But also, about whether printing ABS still makes sense in today’s landscape of advanced materials, their plans for MRRF 2019 and what 3D printers and 3D printing projects they’ve been working on!